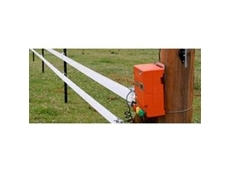 Solar powered electric fences are perfect for areas that are without electricity. 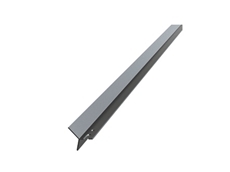 They are made from long wearing solar components. 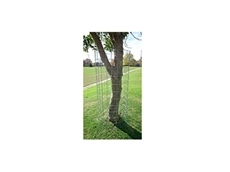 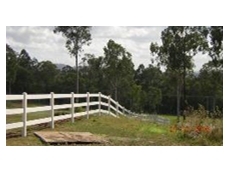 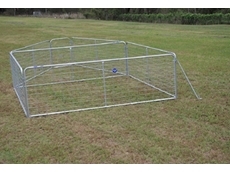 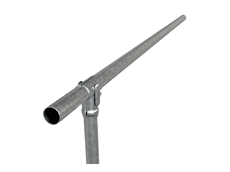 GetSmart Rural Solutions specialise in rural fencing. 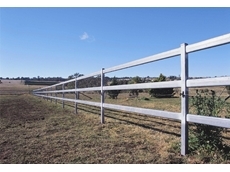 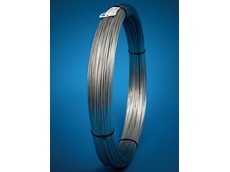 S & C Millgate are fencing contractors. 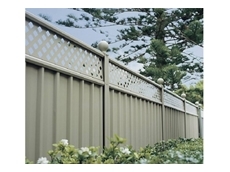 Andrews Brothers Contracting specialise in residential and commercial fencing. 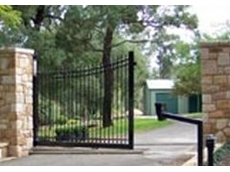 They also specialise in gatewyays, cattle and horse yards, shelter sheds as well as all you welding and fabricating needs. 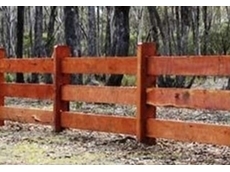 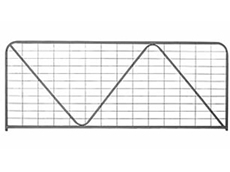 30/11/12 - Fences play an important role in stock control, and they make it difficult for feral animals and intruders to may their way onto private properties.